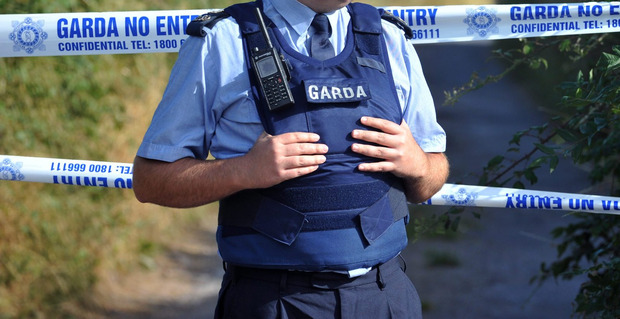 Gardai have confirmed that elderly farmer was killed in an accident in Kerry yesterday. Gardaí were called to the scene of an incident on Thursday July 19 2018, at 11am on a farm in the Listowel area of Kerry. A man in his 90s was fatally injured at his farm. Gardai confirmed that the Health and Safety Authority have been notified and investigations are ongoing. Earlier this week, a woman was killed in a farm accident in Galway. Gardai in Headford Co Galway were called to an incident at 1pm yesterday July 16, 2018 at Curracuggeen, Headford. The incident occurred sometime between 6am and 12.45pm on the 16th. Gardai said a female (54) was tending to her cattle in a field and was apparently fatally injured by same. A local Doctor attended the scene and pronounced death, her body has been removed to University College Hospital Galway. News of the tragedy comes as Farm Safety Week takes place nationwide this week aiming to reduce the number of accidents on farms.